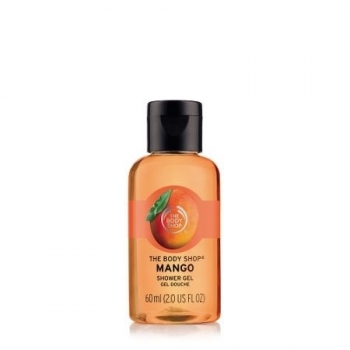 This soap-free shower gel contains real mango seed oil and has a deliciously exotic scent.Lathers to leave your skin feeling cleansed and refreshed. 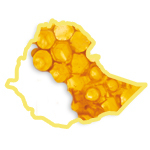 The Honey that we use comes from communities living in and around the Ba`le Forest in Ethiopia, in the south Oromia state. Lather up in the bath or shower using a Cactus Brush or Bath Gloves. Massage all over the body and rinse thoroughly. 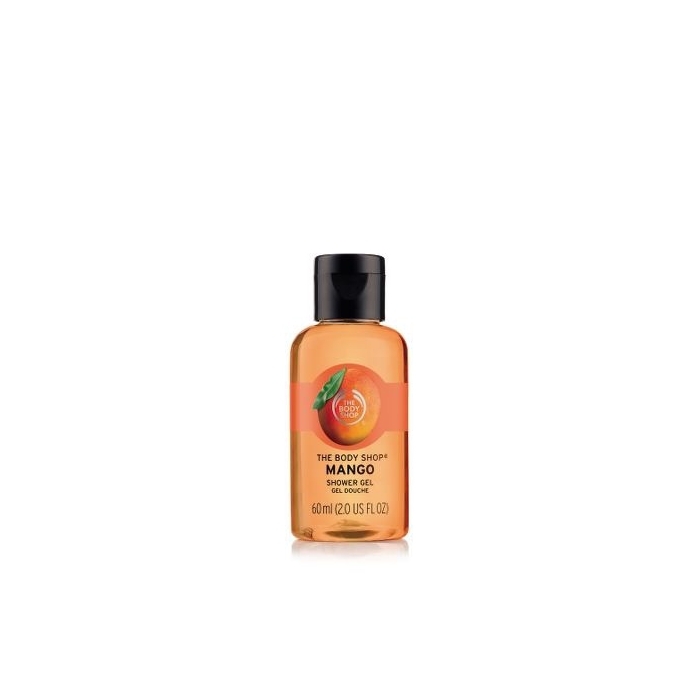 Recommended to be used with other products from the Mango collection as part of a body care layering regime. Aqua, Sodium Laureth Sulfate, Glycerin, Cocamidopropyl Betaine, Cocamide DEA, Coco-Glucoside, PEG-40 Hydrogenated Castor Oil, Parfum, Phenoxyethanol, Sodium Benzoate, Citric Acid, Carthamus tinctorius (Safflower Oil), Limonene, PEG-55 Propylene Glycol Oleate, Propylene Glycol, Linalool, Benzophenone-4, Hexyl Cinnamal, Disodium EDTA, Mangifera indica (Mango (Mangifera Indica) Extract), Butylphenyl Methylpropional, Citronellol, Benzyl Alcohol, Citral, Geraniol, CI 19140, CI 15985, CI 17200.